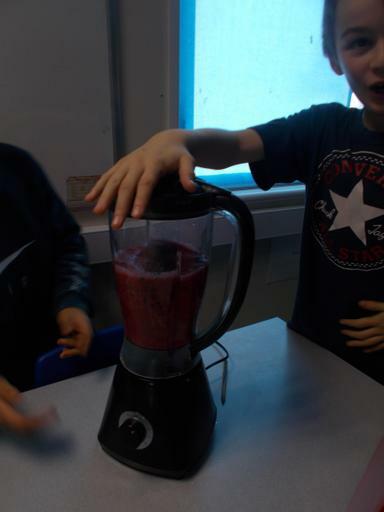 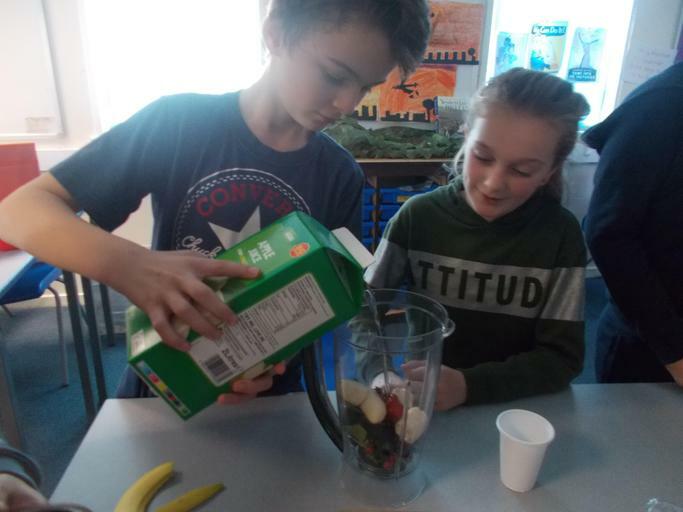 Children in Years 5/6 have been making smoothies today as part of their Healthy Me group on a Friday afternoon. 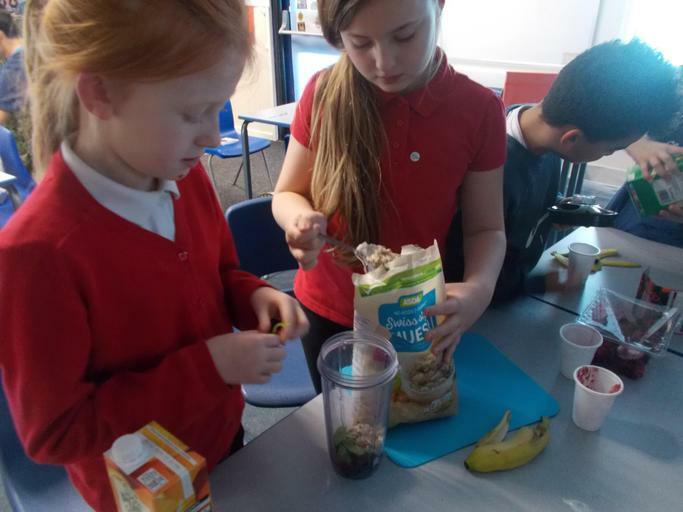 After discussing the various ingredients we had and what nutrients they provide our bodies with, children got creative and came up with their own recipes. 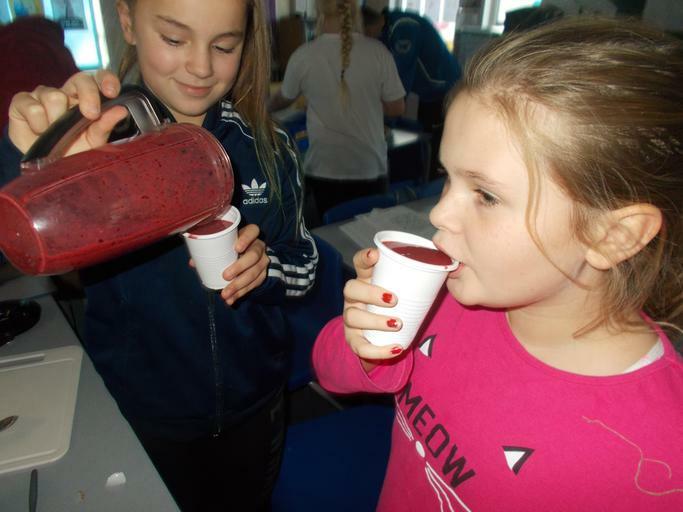 There was one ingredient children didn't want to use at first but then realised how good it tastes - SPINACH!